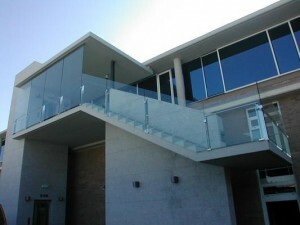 At Pujadas i Martí we put at your disposal a wide range of products with the best value. 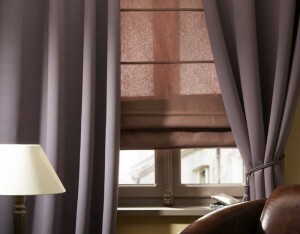 We sell, tailor and install all kinds of curtains and awnings, always tailored, both manual and motorised. 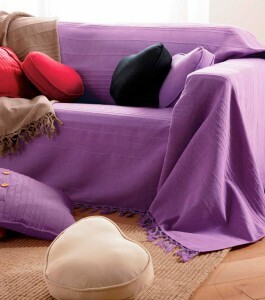 Furthermore, we offer you 9 different kinds of technical fabrics. 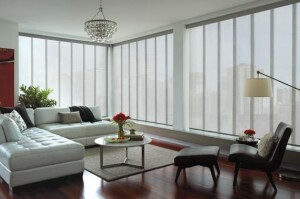 Remember that a well designed curtain can help you to take as much advantage as possible of the natural light. 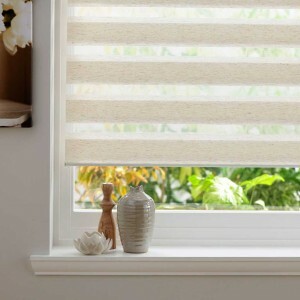 It also helps you to preserve your privacy, and to reduce the external temperature and the brilliance in computer rooms. 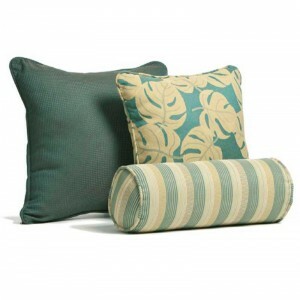 Their design allows you to use it in places where there is not much space to roll them up. 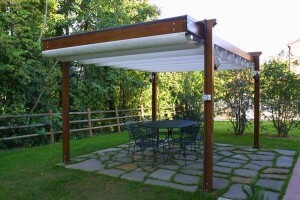 They are always clean thanks to dust repellents. 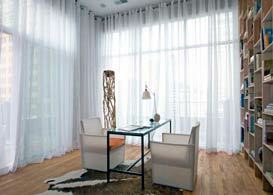 Pleated curtains are delicate and beautiful, which is ideal for exclusive and idyllic atmospheres. 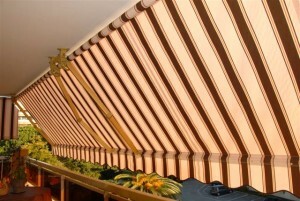 • Pleated curtains with many or few pleats. 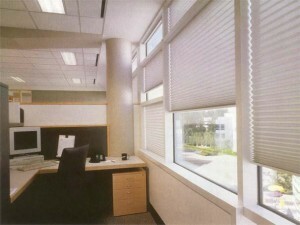 Thanks to their two operating mechanisms, Venetian blinds are perfect to control the flow of light that enters the room where they are. 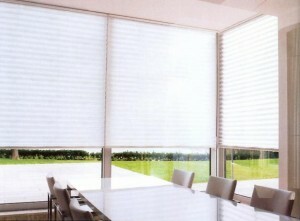 Aluminium blinds are light and easy to install. 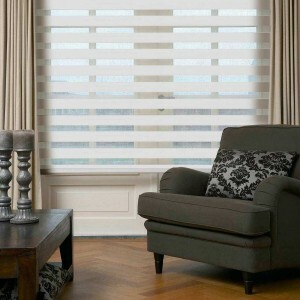 Aluminium Venetian blinds are at your disposal with a width of slats of 16, 25 and 50 mm, in a wide range of colours and finishes. 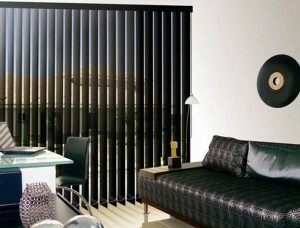 Curtains with vertical slats are slender, simple and elegant. 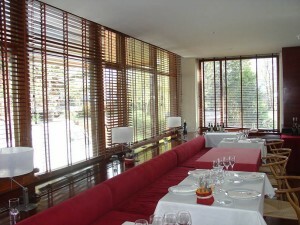 They combine wide possibilities of light regulation already existing in curtains, together with slats with the sobriety and elegance of Japanese panels. 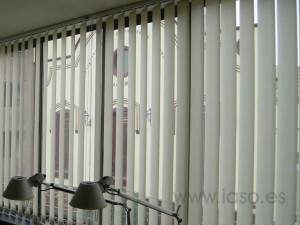 You can choose among three width of slats: 89, 127 and 250 mm. 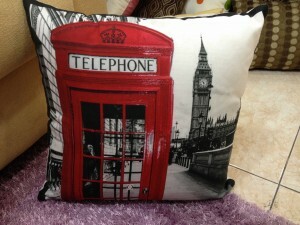 Allows modern decor , simple and neat line . It is ideal and recommended for minimalist environments . 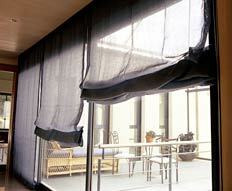 It consists of several woven panels hanging by a Velcro slide rails mounted one in front of another. 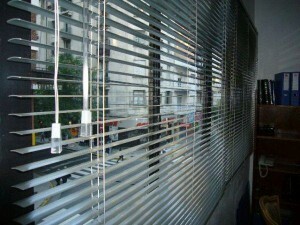 One-piece vertical blinds triggered by a manual or motorized mechanism. 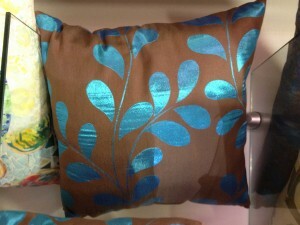 Normally tailored in two different fabrics: Screen or Black out (dull). 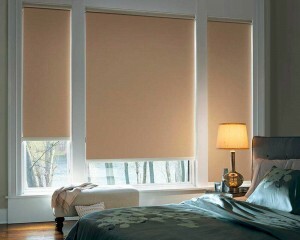 It is a kind of blind with uncluttered style that endures a strengthened fabric without wrinkles. 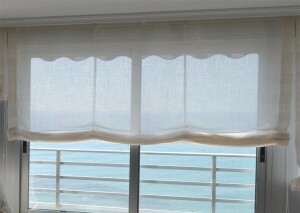 Day and night blinds originally combine their roll-up vertical of roller blinds with the same possibilities of light regulation as Venetian curtains. They consist of opaque and translucent bands that stack up one on top of the other when we roll up the curtain and they unfold themselves when we roll it down. This way, we have more light or less light in the room, and all the privacy needed. 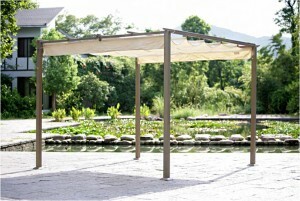 A folding blind without rods where the fabrics have little wrinkles that help to notice the natural hang of the fabric. 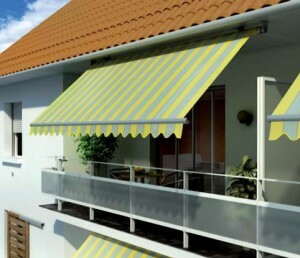 Moreover, we also install the motorised system that best fits your needs and location, to provide you with comfort at home or in your establishment. 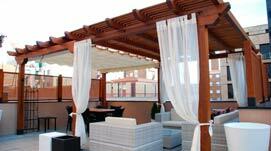 We offer discounts for blocks and restaurants. 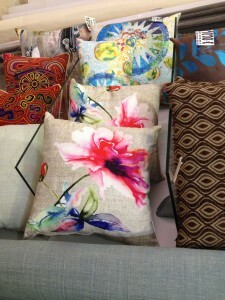 We have a wide range in textile accessories , made ​​to measure: pillows , quilts, Plaids , bedspreads, bed headboards etc. hey provide privacy day , to ” see without being seen.” It is similar to sunglasses effect. 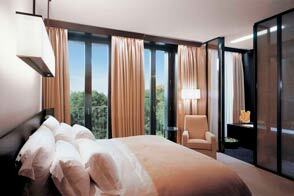 the sheets They maintain more stable temperature achieving savings in the electricity bill . 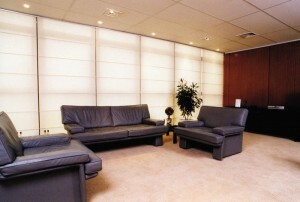 They are ideal for offices with large windows and also for home. 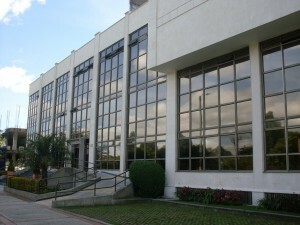 We stand out for our quality, our variety and for the compliance in our deadlines. 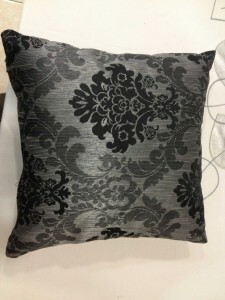 We manufacture and tailor all the products ourselves with maximum guaranty.